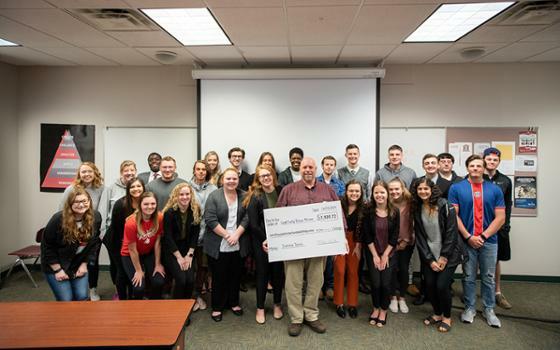 Indiana Wesleyan University two classes of business students presented the Grant County Rescue Mission with a $1,939.72 check on Friday, April 12 as part of their final project in their Management Principles course. 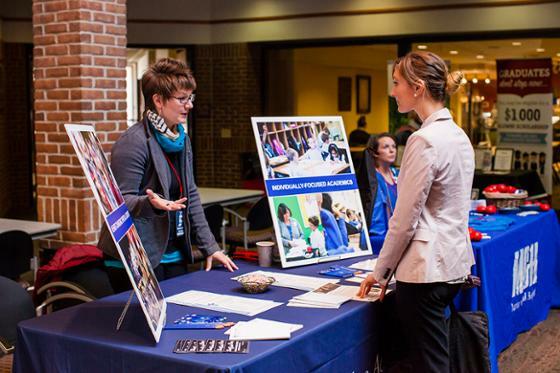 Midway into the semester, each student is given between $1 and $5, which Nieman provides herself. 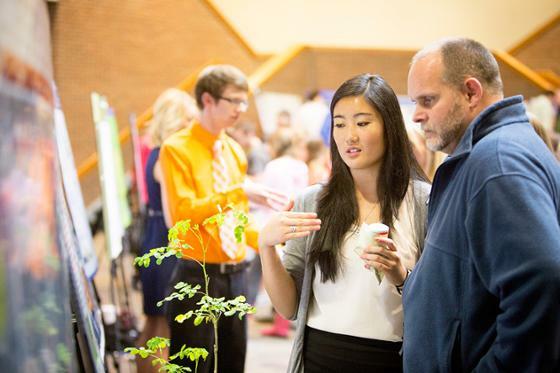 Once in groups of four, students pool their funds together to grow them for the GCRM. Groups can begin with as much as $20 or as little as $4. 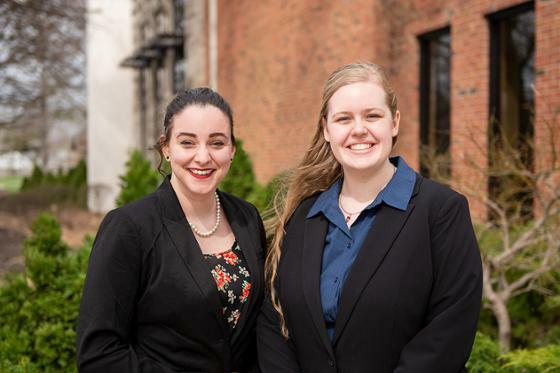 Students choose to raise funds in a variety of ways, including holding a bake sale, hosting a cookout or fundraising at local restaurants. 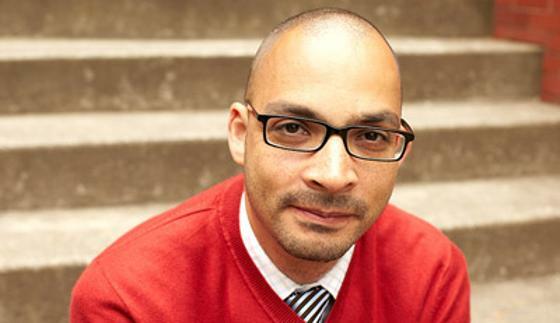 Since 2010, Nieman’s management principles classes have raised over $38,000 for the GCRM. 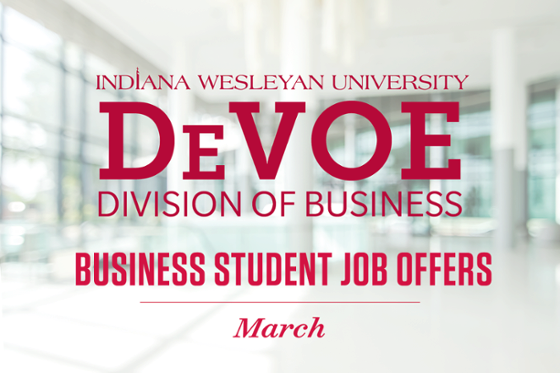 For more information on IWU’s DeVoe Division of Business, visit https://www.indwes.edu/undergraduate/division-of-business/.